I Will Do 3000 Forum and social networking Highly Authorized Google Dominating Backlinks. 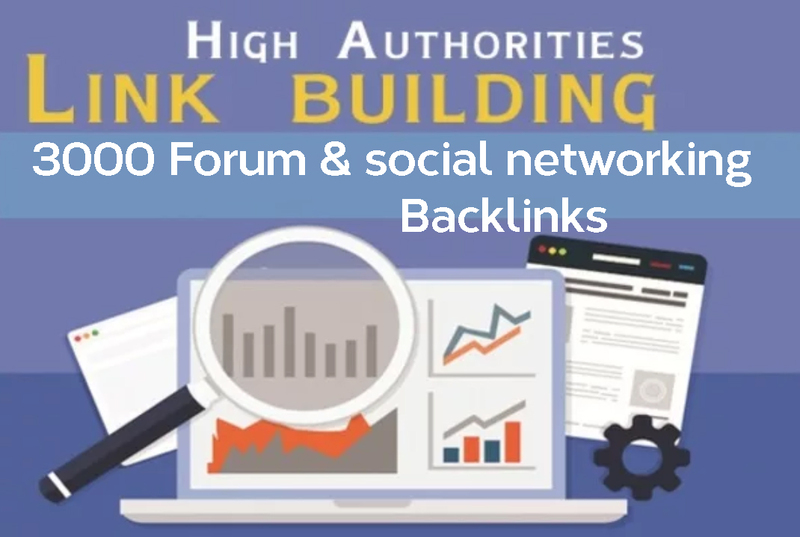 Create 3000 Forum & social networking Highly Authorized Google Dominating Backlinks is ranked 5 out of 5. Based on 2 user reviews.